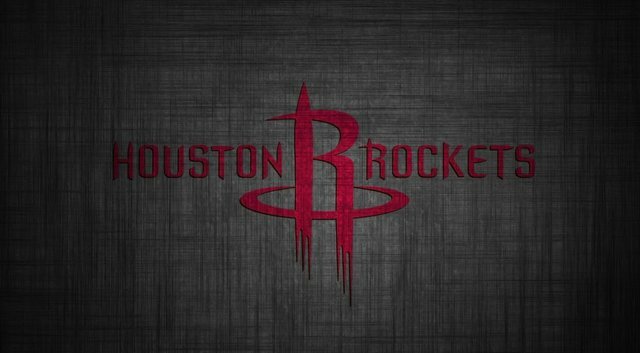 Last season, the Houston Rockets almost knocked out the Golden State Warriors in the playoffs. If Chris Paul hadn’t been injured the Rockets almost finished the series in 6 games. They are still one of the hottest teams right now and still the biggest threat to the Golden State Warriors. It’s a different case right now as the Warriors now have DeMarcus Cousins. It will be harder for the Rockets to beat the Warriors in a seven game playoff series. But, if James Harden bring his incredible regular season performances in the playoffs, they had a better chance. 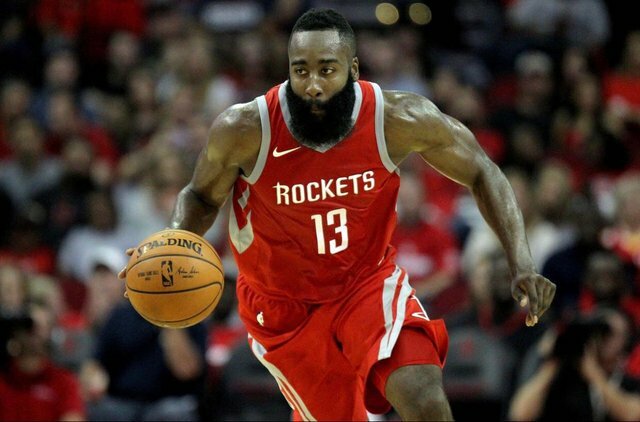 Harden was always criticized in the playoffs because he always chokes in the eye of many and he needs to step up big time if he really wanted to beat the Warriors. Now, let me give you some big reasons why the Rockets will never beat the Warriors in this year’s playoffs. One reason I believe is championship experience. The Warriors are all poised to win another championship and they know how to win in the playoffs. They have been there for consecutive years. For me, they are locked to be in the Western Conference Finals and the only thing I’m thinking about is who will they face there. They used to be there and they know how dominant they are right now. They dominated the league for 5 straight years and they are aiming for three straight championship to complete their dynasty. The Golden State Warriors are losing games in the regular season but when playoffs time comes it’s a whole different story. We know how good the Warriors are in the playoffs, the defense is more intense, the hustle and the grind are on a different level and their energy is on the top of everybody else especially Draymond Green who will be all over your body every possession. I’m pretty sure that they will give James Harden a hard time creating his offense. And even if he scores 50 or more, they’ll make sure that his team mates can’t help him and they will still lose the game. Durant is a top 3 player in the league today, maybe even better than LeBron James for now, and the Houston Rockets will have no answer against him. 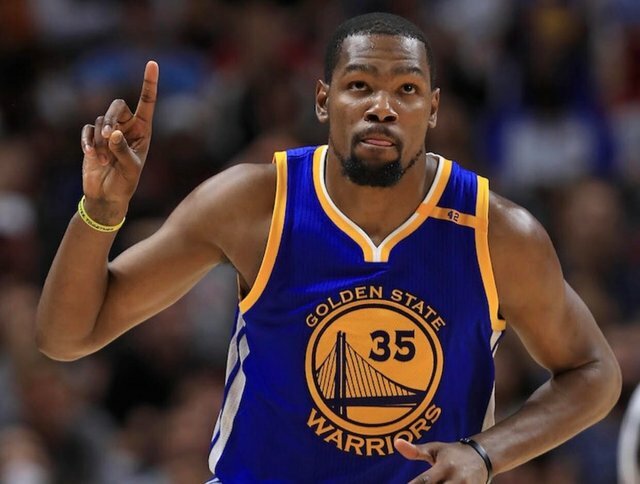 Durant also wanted to cement his third championship to finally leave the Warriors and go to another place where he will be loved and respected by the fans. So, I think he will make sure to win the championship again this season so he can revive his legacy in another place. Also, he’s been improving his leadership role in Golden State and he can do even better now than he was with Oklahoma City. 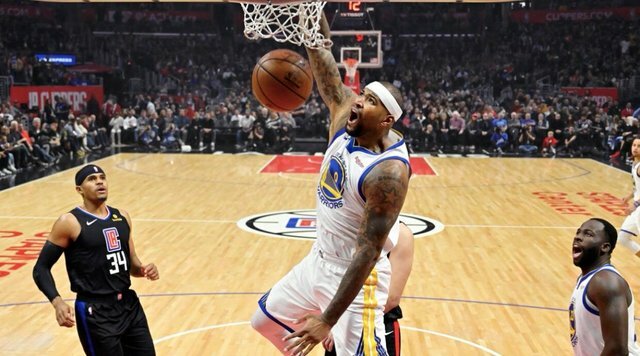 Cousins is not yet 100% but he’s been a beast for the Warriors. Bad thing for the Rockets is Cousins is not yet in his best shape but he was already a problem. What if he regains his old self in the playoffs and be the monster he was before he was injured? It will be another huge problem for the Rockets on how to defend the Warriors with the addition of Cousins. We also know that Cousins still hasn’t played a playoff game and I’m sure that he will be hungry playing his first ever playoffs in his career. I upvoted your contribution because to my mind your post is at least 4 SBD worth and should receive 149 votes. It's now up to the lovely Steemit community to make this come true. It's true that GSW got lucky that Chris Paul couldn't finish the serie last year, but as you mentioned Experience as a plus to GSW it could be too for Houston. They now know what is to play such an important serie. Harden is by far this season MVP and i see him in a better shape than last year to face the playoff. My prediction for the finals this year is Toronto-Houston. Toronto is not playing at the hight level we expected on the other side Boston is playing very good and Irving is on fire!